In a fast-paced world full of distractions, spiritual practice can help us become more centered-more in touch with ourselves and others, more in touch with the world around us, more in touch with God. Sacred Pauses is an introduction to this more centered way of life. In a fast-paced world full of distractions, spiritual practice can help us become more centered-more in touch with ourselves and others, more in touch with the world around us, more in touch with God. 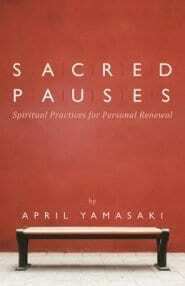 Sacred Pauses is an introduction to this more centered way of life. 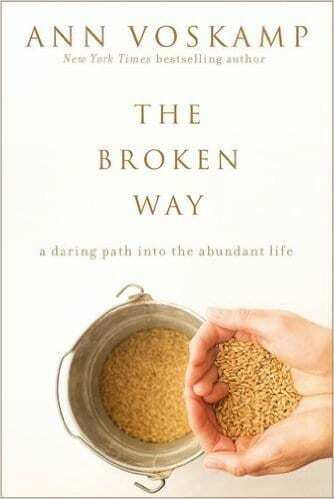 The author, a pastor in British Columbia, begins with her own longing for personal renewal. What would it take to feel renewed every day? Instead of waiting for a vacation to smooth out the tensions of life, instead of waiting until the end of the week to shed our weariness, what if we could take time out every day? Live a renewed life every day? Be refreshed by God every day? Sacred Pauses offers simple ways for readers to do just that. Each chapter explores a different spiritual practice-from the classic disciplines of Scripture reading and prayer to other creative approaches such as paying attention, making music, and having fun. With plenty of stories from real life and ideas to try, this book is personal and practical. Its flexible format is appropriate for personal use or in a group, every day or any time. 190 Pages.